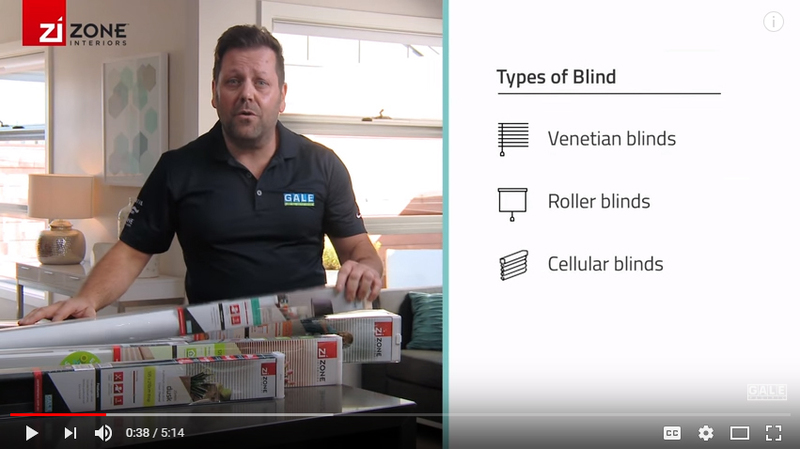 Aside from stylish good looks, our Galaxy Roller Blind can help keep your heating and cooling costs down in winter and summer. These blinds create a streamlined look, and are easy to maintain, operate and install. The simple DIY installation gives you a solution that's practical, functional and affordable.